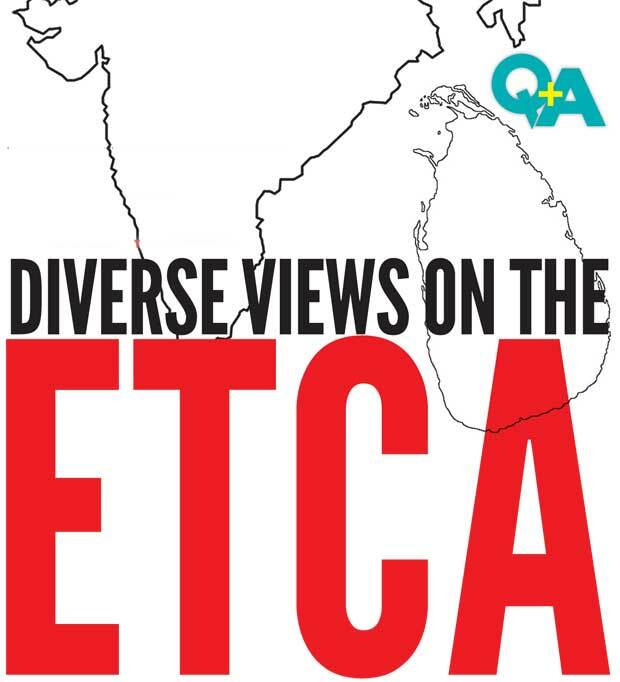 The ETCA is a bi-lateral trade agreement with India. That is about all that is certain. Although only a few know what the official agreement will entail, fears are already running loose. Therefore it is time for some clarity and discussion on the Indo-Lanka Economic and Technological Cooperation Agreement that has triggered scary rumours. 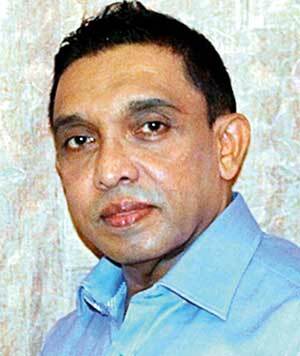 Deputy Minister Eran Wickramaratne explained what the agreement was all about. Q What exactly does this agreement entail and what is its connection with the CEPA? "A final agreement will be reached within the next few months and implementation is expected by about mid year. Meanwhile a framework of an Indo-Sri Lanka Economic and Technological Cooperation Agreement is available. This document includes many amendments which are the result of stakeholder consultations"
Q Has a document been drafted yet? Q What impact will such an agreement have on Sri Lanka especially for sectors such as IT? Q Why was India selected as the suitable country to have this bilateral agreement and what benefit would India get? IT professionals have raised concerns over the lack of transparency and the outcome of the agreement in the long run. Their main concerns were that there was no effective framework that could ensure the recognition of professionals, and that the qualifications of the professionals can’t be guaranteed. They also raised concerns over work permit allocations and the process of immigration [of the professionals]. 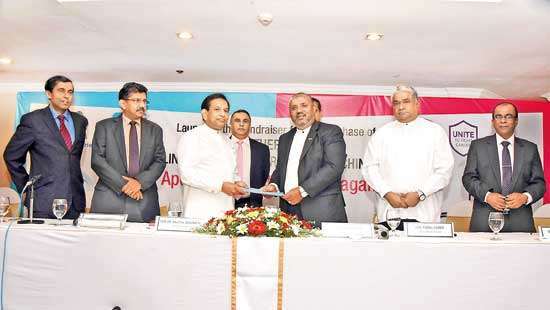 Sri Lanka was encouraging Sri Lankans working overseas to return in order to reduce the brain drain. Due to this they want justification in the scaling down of the present salary structure of locals. They also raised concerns over social security. 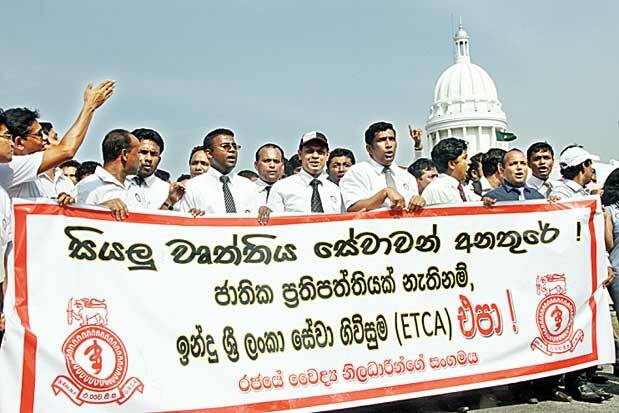 A protest against the ETCA was held on February 11, 2016. The protesters pointed out that bilateral agreements such as the ETCA were the root cause for the high rate of unemployment within the country, and that it can be solved through the use of local talent to the maximum. They asserted that locals should be given priority when matters of this sort were concerned. They also said if there is no proper government policy that agreements like the ETCA too would be disregarded by the public. The Daily Mirror spoke with Professor Rohan Samarajiva, the founding Chair of LIRNEasia, an ICT policy and regulation think tank on his views on the matter. He said that he couldn’t understand why the masses are arguing over a document that doesn’t exist. According to Professor Samarajiva, only a framework agreement exists now. When further questioned about the impact the agreement may have on Sri Lanka, he said that Sri Lanka was in a position to up its exports. He also mentioned that the legal framework should be liberalised. 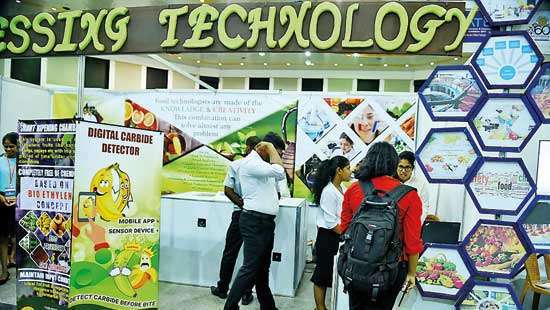 According to him, Sri Lanka would then have the chance to offer a million new jobs to locals and that the agreement would create conditions for Sri Lankan firms to join global value chains. He also said that there were many things that needed to be considered when two sovereign nations come into an agreement, the most important factor being the political interest of both countries. "Sri Lanka would then have the chance to offer a million new jobs to locals and that the agreement would create conditions for Sri Lankan firms to join global value chains"
He felt that any agreement should be after formulating national policy. “There is also a Cabinet referendum of ambulance services in the western and southern parts of the country to be granted to Indian companies. One thing seen was a lack of communication between the Government and stakeholders leading to fear and the Government being looked at negatively. These cannot be just disregarded especially since past Indian “support” in relation to our civil war hasn’t necessarily been beneficial. India would also undoubtedly have a higher bargaining power in such agreements. As such is it necessary that all stakeholders are properly included and informed of what this agreement would entail. 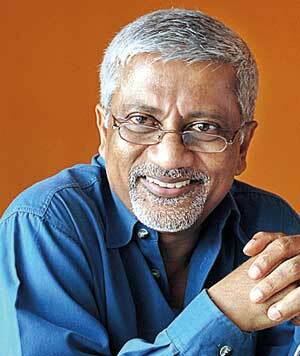 "The GMOA’s stance is that any ambulance service should be provided by Sri Lanka using a Sri Lankan model." 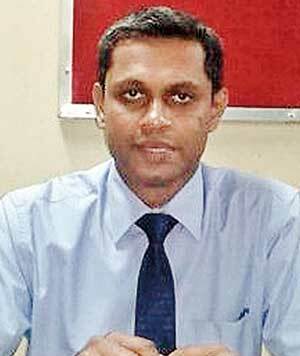 Professor Sirimal Abeyratne, Professor of Economics, University of Colombo did not dispute the importance of creating competitive markets for Sri Lanka. 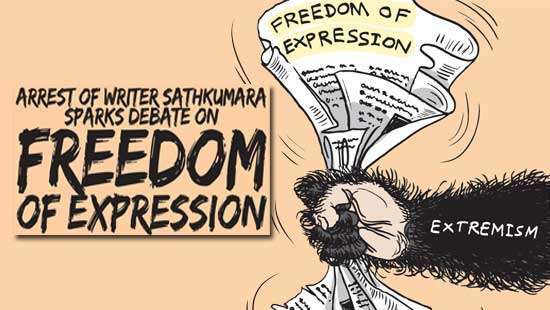 “Sri Lanka needs to open up to the rest of the world including India and without these reforms in place such steps would cause adverse consequences.” he said.